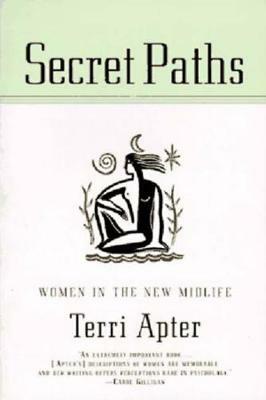 In this groundbreaking and insightful study Terri Apter traces womens midlife course, drawing on detailed interviews with women in their forties and fifties. Apter finds that women experience a renewed sense of themselves and see the second half of life as an opportunity for psychological growth and fulfillment instead of a time of despair over lost youth and beauty. She divides midlife women into four categories--traditional, innovative, expansive, protesting--and shows the cause for the midlife crisis and the path toward resolution for each type.